The current era of Doctor Who is about to come to an end. In the annual Christmas special later this year, both current Doctor Peter Capaldi and incumbent showrunner Steven Moffat will bow out. Broadchurch creator Chris Chibnall is lined up to take on Moffat’s role, but the next Doctor is still yet to be cast. Now, it seems like another long-running key figure of the show might also be calling it a day. 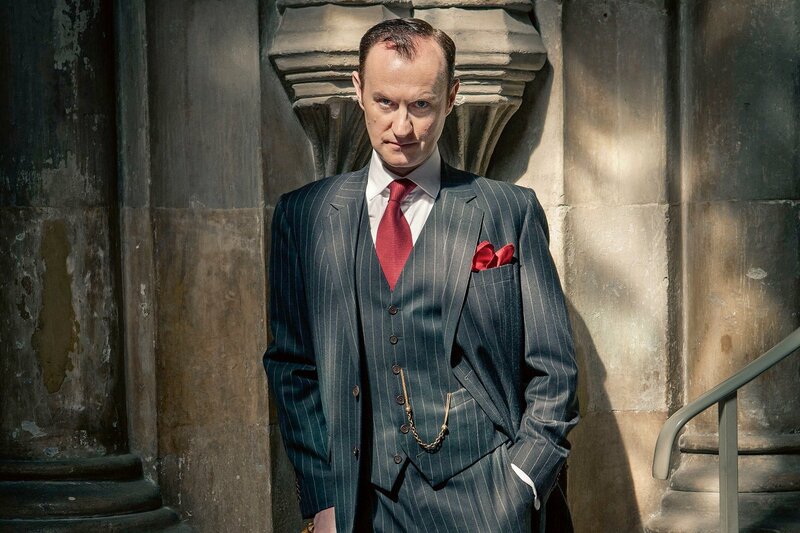 Actor/writer Mark Gatiss spoke to Den of Geek in a recent interview and admitted that he has “no idea” if he’ll get the opportunity to contribute to the hit sci-fi institution again. “There’s loads I’d still love to do, yes. Equally, it’s very much the end of an era and I’m very excited about what Chris [Chibnall] is going to do. I also rather like the idea of not knowing anything. I’ve no idea if it’s my last one, but if it were I’d be very happy to have worked on the show which I’ve loved for so long and to have written for four Doctors over twelve years. Gatiss, most well known for co-creating Sherlock and starring in it as Mycroft Holmes, has been with the modern version of Doctor Who since it began in 2005. Since then, he’s written nine episodes over the past ten seasons while also appearing in the show a couple of times. Most notably, he played a mad scientist villain, Professor Lazarus, opposite David Tennant in “The Lazarus Experiment” in 2007. His potential last ever Doctor Who episode, “The Empress of Mars,” airs this Saturday on BBC America, and you can check out the trailer for it below.